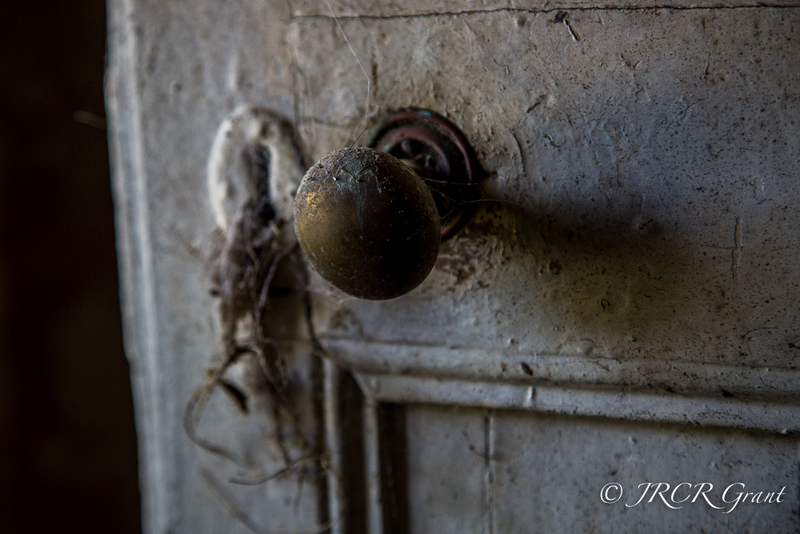 Back to the ruin in County Cork where the curtains billowed in the wind, cobwebs covered the keyholes and old clothes still hung from a crude line. I hope you are enjoying this second “abandoned” series. Truly makes you wonder what happened and why the inhabitants just up and left. Great photo ops, though! Yes, the walls really do echo..
You have a great eye! I think the curtains say it all. Oh my there is something so special about this house! What a strange and wonderful place! 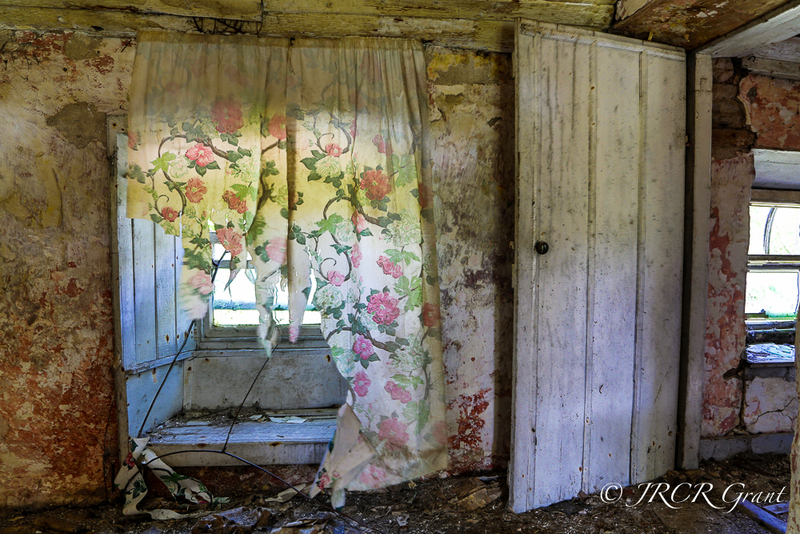 That floral curtain, which has kept its colour is somehow quite poignant. Really beautiful MM! I love your take on abandonment. 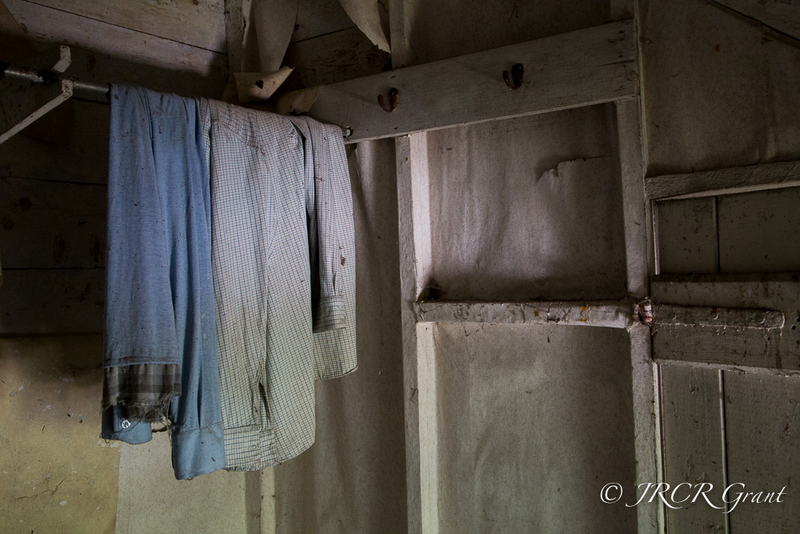 Great images Mick…the clothes do it for me, the sadness of a time lost…. Great photos, Mike. They make me sad and affect me more than the downstairs kitchen, particularly the clothes still over the line.